Bootstrap Business: Can You Save Costs with Payroll Outsourcing Services? Can You Save Costs with Payroll Outsourcing Services? Running a business in a cost-effective manner takes careful consideration and good investments. One such investment is using payroll outsourcing services instead of having a fixed employee or staff for the job or doing the work yourself. Payroll outsourcing services can save you time and money. They can also ensure that you won't be penalized because of costly payroll mistakes. To learn more about how outsourcing payroll can benefit your business, read on. Payroll outsourcing services are offered by external firms as a time and money saver for businesses. They essentially handle all of the payroll functions of a business. Outsourcing payroll eliminates the need for a trained payroll employee or staff. It also helps you avoid having to purchase and maintain payroll software packages. Depending on the level of services offered, some payroll firms may cover all the small details, including complicated compliance issues. Does Outsourcing Payroll Save Money? The answer to whether outsourcing payroll saves money is almost always yes. These services can save you money in several ways. Generally, using payroll outsourcing services will cost much less than having to pay employees for this task. These payroll services usually charge per check, so the cost of the service will vary in proportion to the number of checks. Qualified payroll employees will cost you a fixed (and gradually increasing) amount no matter how many checks are needed. Payroll compliance can be complex and difficult to keep up, especially for employees who must also handle other tasks. Compliance mistakes can be extremely costly. Many businesses are subject to penalties because of compliance failures. Payroll services always adhere to compliance rules and regulations. When an error results in a penalty, these payroll services will take responsibility for the mistake. 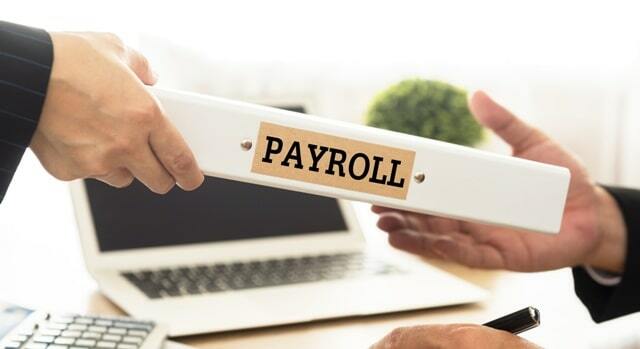 Using payroll services, Australia businesses can save time, money, and avoid mistakes that occur so frequently with in-house payroll functions. Payroll outsourcing services use the best systems to avoid costly calculation errors. The manual calculation of taxes, paid hours, and other payroll information can easily result in simple errors that cost you a lot of money. These services often prove to save a significant amount. Sometimes the savings may even exceed the cost of the payroll service itself. Using payroll outsourcing services is a great business investment. You'll save money and time by trusting professional payroll firms with the complications and details of your company's payroll. Best of all, you can rest assured that your paychecks and reports will be carefully compiled and error free. Are you hungry for more business and marketing news and ideas? We're your one-stop source for great information. To up your business savvy, explore our blog posts today!